The name of our series changes, but let’s call it the Paragraph Reading Series. We feature current members of our 24-hour writing space (Paragraph) and so it is named. The series was founded by Joy Parisi and Lila Cecil, the co-founders of Paragraph. Right now our intern, Maya Macdonald, is the primary host. The series is open to all genres. We have a diverse range of writers at Paragraph, but mostly the ones who are interested in reading are fiction writers, journalists, poets, and dramatists. We feature ~4 readers who read for ~10 minutes each. The reading takes place at the KGB Bar. We’re shaking things up this season. Rather than hosting a reading on the last Friday every month (with the exception of June-August), we’ll only be hosting readings on September 25, November 20, January 29, March 25, and May 27. The series has been around in some form or another beginning with the inception of Paragraph in 2005. We only feature readers who are current Paragraph members. Our goal is to build a sense of community among our members, and to have our members become more familiar with the work of their peers. 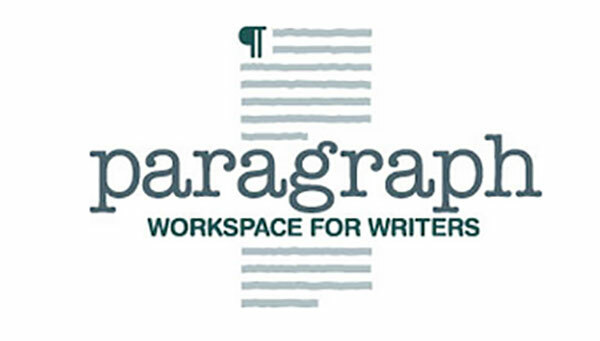 Paragraph is a 24-hour membership-based quiet space that’s open specifically to writers. As such, not everyone gets the chance to read each other’s work despite the great community we’ve built up over the years. Attendance at the Paragraph Reading Series is free and open to the public. I think the series is interesting in that its inevitable theme is Paragraph and its community. Our members range in experience — some are writing for the first time, and some are veteran writers, which is different from a lot of readings. Additionally, the genres our readers cover are all over the place: humor writing, drama, performance poetry, etc. It’s a great showcase. The next Paragraph reading is scheduled for Friday, September 25th, 2015 at KGB at 7 p.m. and features Julia Lee Barclay-Morton, Kiri Milburn, and Sarah Wetzel.